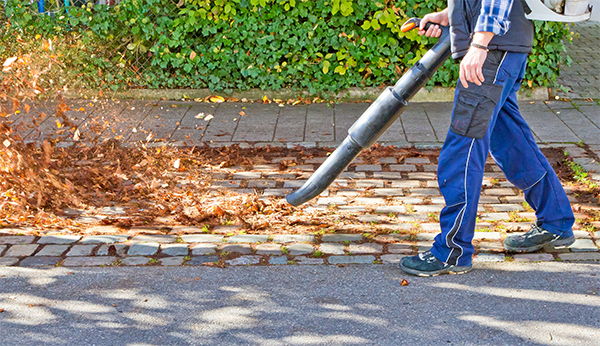 Leaf blowers help do a variety of lawn and garden tasks. Before using a blower, read the instruction manual provided by the manufacturer to understand how the leaf blower works and how to use it properly. Do not use a blower indoors or in poorly ventilated areas.